Quality cuisine is our business. From garden parties, weddings to factory openings and formal banquets. Hamard's unique skills will make your occasion one to remember. 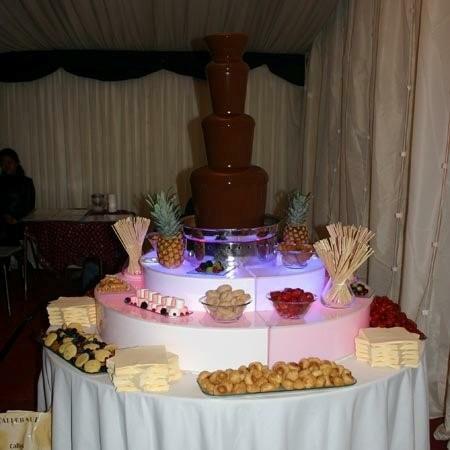 Prestige Catering endeavours to provide superb cuisine for each and every client. 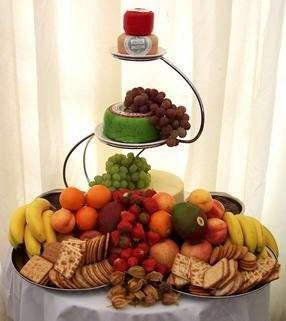 Flexible in style we are able to cater at any venue for any number of guests. We are equally concerned with every function from the dinner for 1,000-plus to catering in boardrooms and private homes. Guided by our clients and using the freshest and best quality food available, we can provide a unique character to any occasion. The most difficult of locations only creates the challenges we enjoy. Combined with our sister company Atlantic Marquees, we have created many memorable occasions, in country houses, steel mills, and on the banks of lonely lakes, occasions which our clients will never forget. The company motto is “We Cater with Care because we Care about Catering”. With this in mind we have formed a dedicated and energetic team of management backed by highly skilled chefs, waitresses, and staff to ensure the complete success of every event. Offering a complete service is, of course, essential. In addition to arranging the finest food and service we also provide on behalf of our clients: entertainment, floral decorations, toast masters, cloakroom attendants, and every small item ensuring that no detail is overlooked.